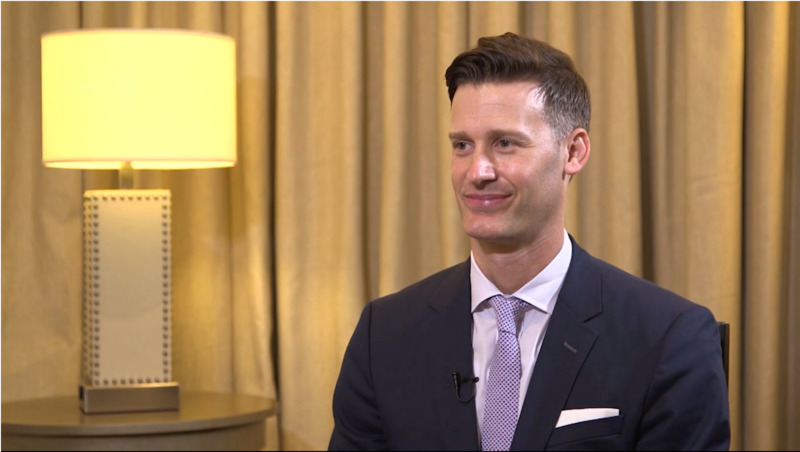 Ivan Mac, MD, MBA, speaks with Lawrence Woodard, MD, about the effect of dry eye disease on the ocular surface with regard to cataract surgery. Dr. Mac explains how he optimizes the ocular surface prior to the use of diagnostic devices to ensure accurate readings. He also walks Dr. Woodard through a typical treatment regimen for patients with dry eye disease and details how to decide on an approach to therapy.